Mizu Japanese Restaurant now has a new home at West End. The word tapas is synonymous with a Spanish or Mediterranean meal. So when you think about a Japanese food being coupled with the word tapas, some may shake their head and mimic a surprised expression. But when you actually think about, the fresh and unique Japanese cuisine is mainly based around sharing "tapas" with your friends. From takoyaki, Japan's answer to arancini; fried balls of gooey goodness filled with chunks of octopus and slathered with Japanese mayonnaise and bulldog sauce, to agedashi tofu, silken tofu deep fried and moistened with a delicate, slightly sweet broth to the much loved, sushi, Japanese pretty much encapsulate the concept of "tapas" in their cuisine. 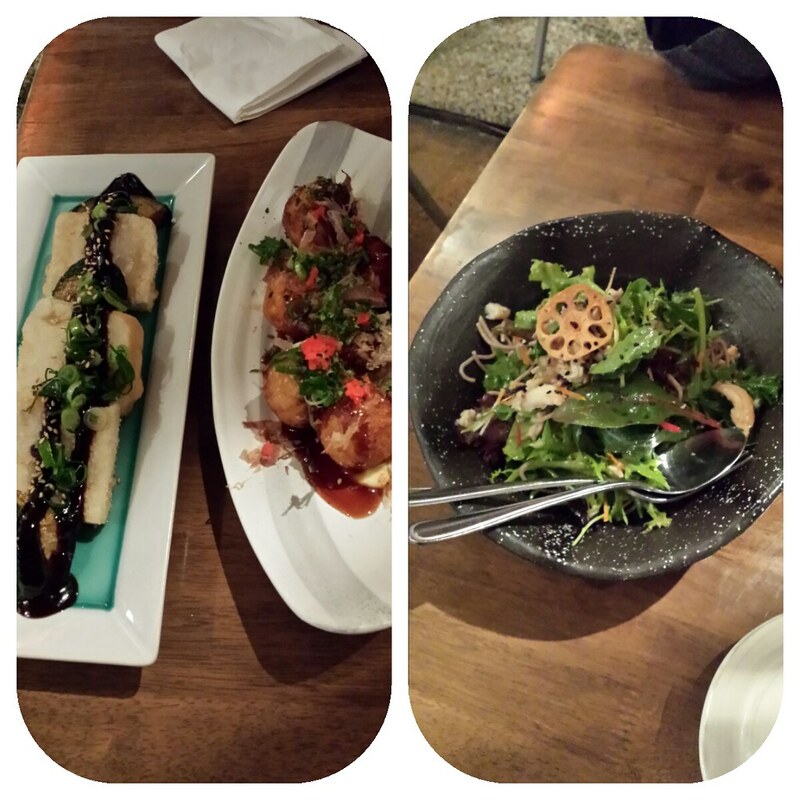 Therefore it only seems fitting that a restaurant such as Mizu, which serves Japanese tapas, would open. Mizu has two great locations which make them easy to get to from wherever you are. Their food is fresh and traditional and there prices aren't too bad for a budget. We recommend trying a bit of everything and sharing with your friends. Also, as an insider's tip, try the Bento boxes for lunch as they are amazing value and delicious as well!